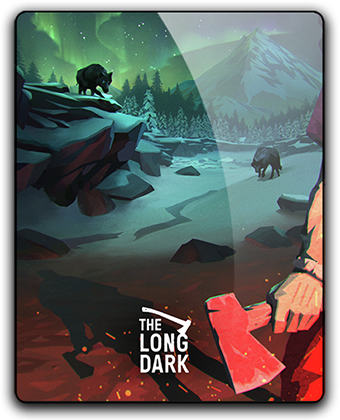 The Long Dark version in early access consists of an inconclusive survival mode in the open world. The game will come out of early access as soon as we release the 1st episode of our story mode. All episodes of the first season are already included in the cost of the version in early access. You will not be held by the hand! The game forces players to think for themselves, providing only information, but not answers. You must earn the right to survival. Death forever! Find out how long you can survive, take a look at your place in the world leaderboard, and then come back and try to survive even longer. Watch your calories, hunger, thirst, fatigue and body temperature. Maintain a normal state if you want to survive. If you get weak, any small threat can lead to your death. More than 30 square meters. km of wilderness for exploration (and new locations are waiting for you in the future!). "Mysterious Lake", "Coastal Highway", "Desolation Zone", "Pleasant Valley", etc. - all these locations are interrelated, and in each of them there are a dozen of less studied places. Dynamically changing weather, wild nature and time of day - all this affects your survival. More than 100 items of equipment, including clothing, tools such as axes and rifles, first aid equipment, products, light sources such as lanterns and signal rockets and means for kindling a fire. 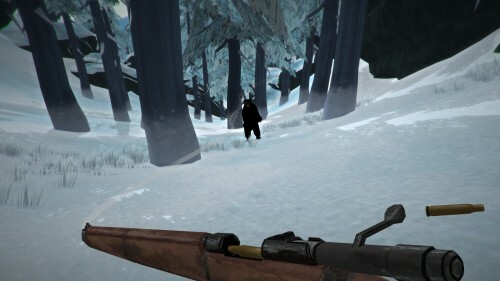 Hunt deer, place traps on rabbits and watch the crows, as they can inform you about the presence of some animal or human corpses that can become important sources of supplies. Wolves, being territorial animals, defend their possessions or begin to pursue you, scenting the smell. If you put them too close, then you will have to fight desperately for life. Beware also of black bears, as they wander around in the neighborhood in search of food. Collect firewood to kindle campfires, watch your equipment and clothes and support your knife, ax and gun in perfect condition, as they will surely save your life! Collect medicinal plants, such as old hanging moss, rose hips and Reishi mushrooms. A well-designed first-aid system from a variety of adversities, including stretching, blood loss, risk of infection, infection, food poisoning, dysentery, etc. 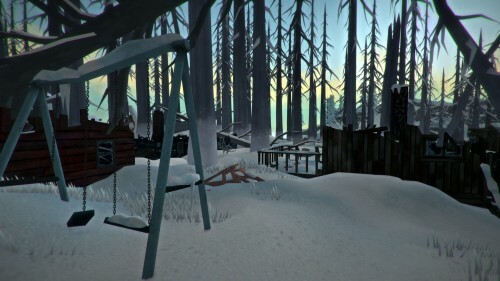 Make traps and first aid equipment, repair clothes and tools, and collect raw materials in the outside world, trying to get as far as possible more self-sufficient. 3. The contents of the PLAZA folder (on the image) will be copied to the folder with the game installed.